VOLUME and Complex present a rare US appearance by Australian electronic musician John Chantler. The evening will also feature performances by Tom Hall and Marc Kate. 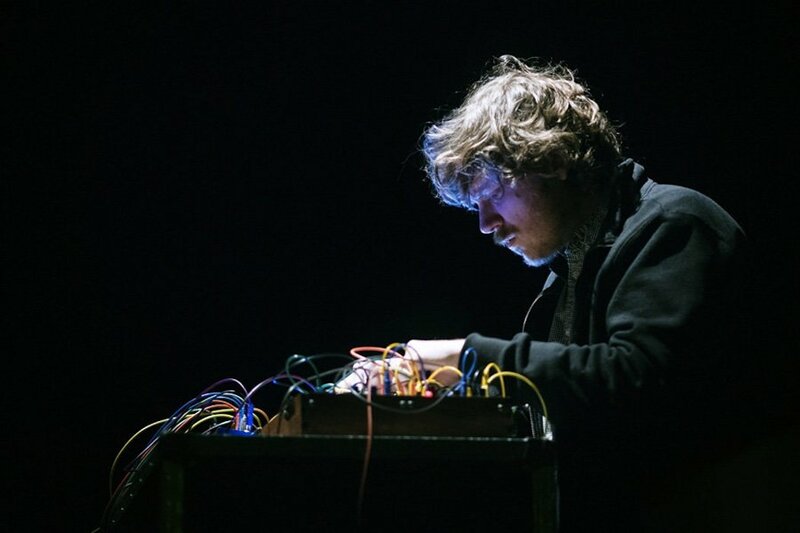 John Chantler is a musician and organiser living in Stockholm, Sweden working with synthesizers, electronics and sometimes pipe organs to explore his own personalised compositional and improvisational strategies — working with and against the specific systems inherent in his chosen tools. His most recent LP — Which Way To Leave? (ROOM40) — charts an unpredictable, highly dynamic course through distorted washes of masses harmonics and passages of spare, alien beauty. This follows Still Light, Outside (1703 Skivbolaget) — an extended suite that combines passages of stark minimalism centred at the bodily invasive extremes of the pipe organ’s register with striking explosions of colour; massed chords shot through with heavy distortion and electronics that operate according to their own dream logic. Originally from Australia he spent a decade in London before moving to Sweden where he directs a small festival for ‘other music’ in Stockholm called Edition. The ‘Second Edition’ takes place in February 2017 at Fylkingen, Musikaliska, Tyska Kyrkan and Reaktorhallen. 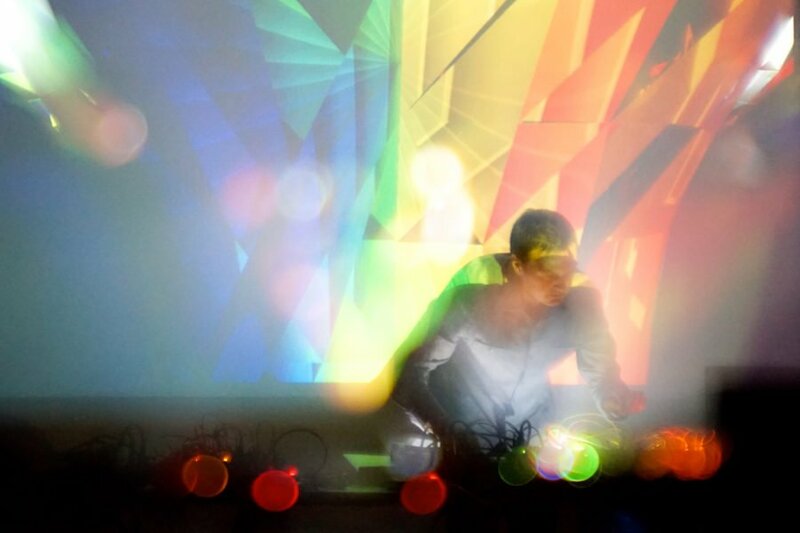 Tom Hall is a sound, video, composer and programmer based in Los Angeles. Drawing inspiration from ‘peripheral’ spaces found in the everyday and focussing on multiple approaches to engage and recontextualise them, Hall’s practice involves ruminate explorations into place, space and time. Hall uses sound and imagery as a means to translate, create hybrid environments and arrive at notions of journey. Hall creates environmental-based music without being ambient music; it presents a strong sense of construction, and yet it favors circularity to linear development, as if accompanying the composer in his spiritual quest for a center, and for a balance with the surrounding space. Marc Kate is an electronic musician from San Francisco who applies cinematic and conceptual approaches to music and audio production. As a response to the tech culture assault on San Francisco (and the world), Kate takes up the tools of the trade — computers and synthesis — and slyly counter-attacks, imbuing humanity precisely where humanity is being evacuated. He produces the podcast “Why We Listen” and co-produces the podcast “Scary Thoughts: Horror, Philosophy, Culture” with writer Chad Lott. Most recently, Kate released the album 00 on Failing Forms and completed a residency at Land and Sea in Oakland, CA titled Nihil.